Happy Friday, all! 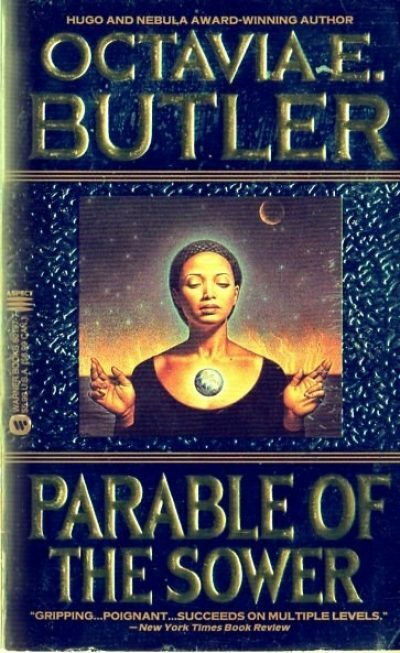 This week’s Media Prep is dedicated to the wonderful literary works of author Octavia E. Butler. She is being honored today – her birthday – on Google, so what better time to bring more attention to a writer who possessed a formidable imagination? While Butler died in 2006, her legacy reshaped the modern Science Fiction genre in exciting ways that continue to ripple out. 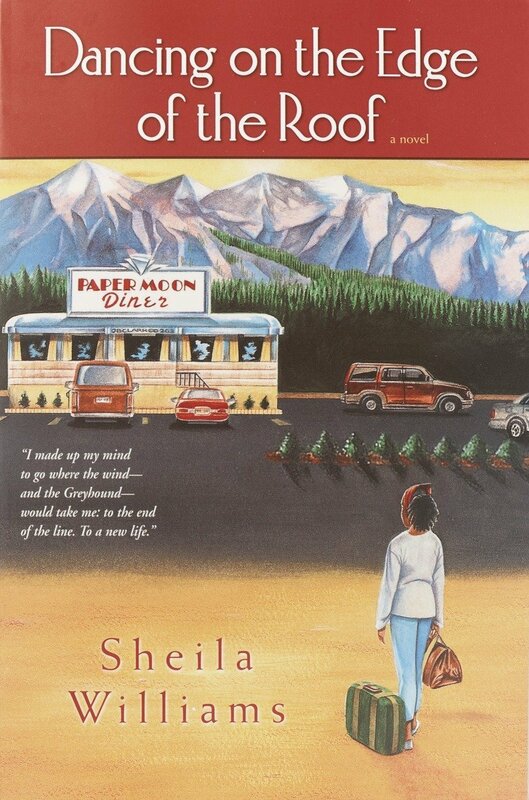 Before Butler, the protagonists in the genre were predictably white, straight and male, but her works feature African-American women who works with aliens, time traveled, and infused new life into her landscapes. Below is a short list of her works that you absolutely must give a go if you want to see the world of SciFi through new eyes. If you are already a Butler fan, take to the comments to share your own suggestions! 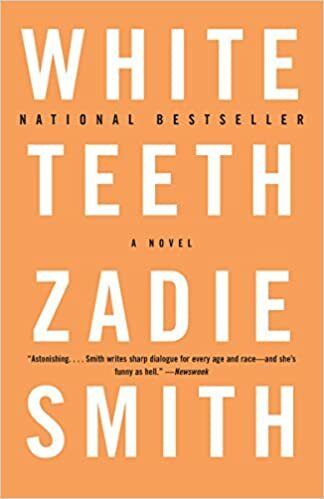 Dana, a young African-American writer living in California in the 1970’s is suddenly transported back in time to the Antebellum South, where she must keep the son of a slave owner alive. 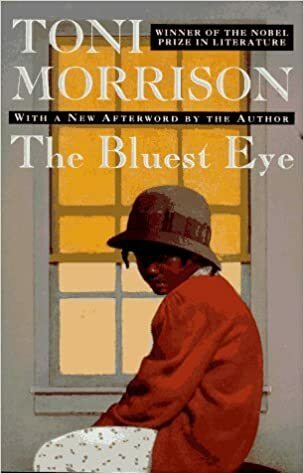 Butler pulls no punches with the narrative, as Dana is forced to choose whether or not to keep a vicious cycle going so that her own ancestors might be born, or allow the cruelty of slavery to die with the young man who will inherit the plantation. This book might be hard to swallow, but it is more than worth the read. This novel might be set in a future rife with unrest, but isn’t your typical dystopian romp. The protagonist, Lauren Oya Olamina possesses the power of “sharing”, or hyperempathy as Butler referred to it. She can feel the emotions and physical sensations of others, be it pain or joy. Lauren goes on to create her own religion called Earthseed, which posits humankind has a higher calling in the universe. Now, more than ever, this book deserves to be revisited. This book is the first in Butler’s Xenogenesis Series, which chronicles the destruction and potential rebirth of the human race. After nuclear warfare rendered the planet all but demolished, an alien race called the Oankali takes the few surviving humans in an attempt to begin again. Through the human survivor Lilith, they hope to merge the two races into a species capable of surviving without the weaknesses both bring into the fold. The series is a triumph of imagination, and is in development with Ava DuVernay to be brought to the small screen.